Chartered Tax Adviser and member of the Association of Tax Technicians. 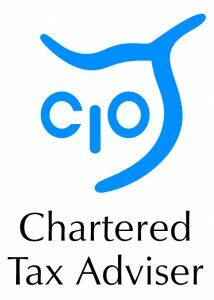 After qualifying as an Associate of the Chartered Institute of Taxation (CIOT) in 1977, I worked as corporate tax manager for a top 30 London firm of Chartered Accountants, managing the tax affairs of a quoted group of companies. As lead tax adviser, this involved complex technical negotiations with the HMRC, briefing and meetings with Tax Counsel, group tax planning and advice on corporate transactions. Following a takeover, I moved to a similar role in Saffery Champness’ London office. 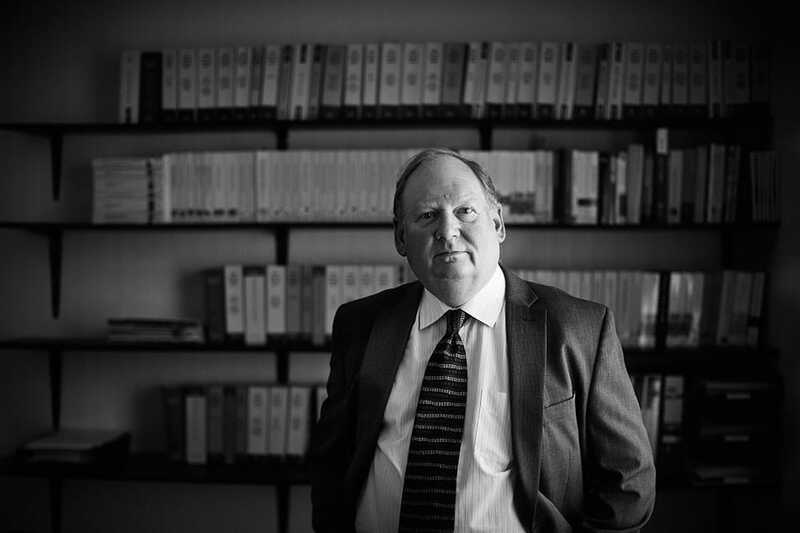 Since 1995, I have focused on the holistic tax affairs of owner-managed businesses and their proprietors, encompassing a very broad range of personal and corporate tax issues, including Personal Tax, Inheritance Tax, Capital Gains Tax and Taxation of Trusts and Estates. I am a published tax author and was awarded the Fellowship of the CIOT in 2011 for his work “Employment-Related Securities and Unlisted Companies”, published by Spiramus. I also contribute regular articles to professional journals including Tax Insider and also worked as an examiner for the CIOT for several years. Many of my clients are accountancy firms for whom I act in a consultancy role giving second opinions or specialist advice on complex tax issues. I also advise individuals, partnerships on companies on a wide range of direct tax issues – often with an OMB flavour. See a range of specialisms here.